A Knowledge Report on Digital Rajasthan Conclave: Transforming Lives through Technology has been prepared by Ernst & Young LLP (E&Y). 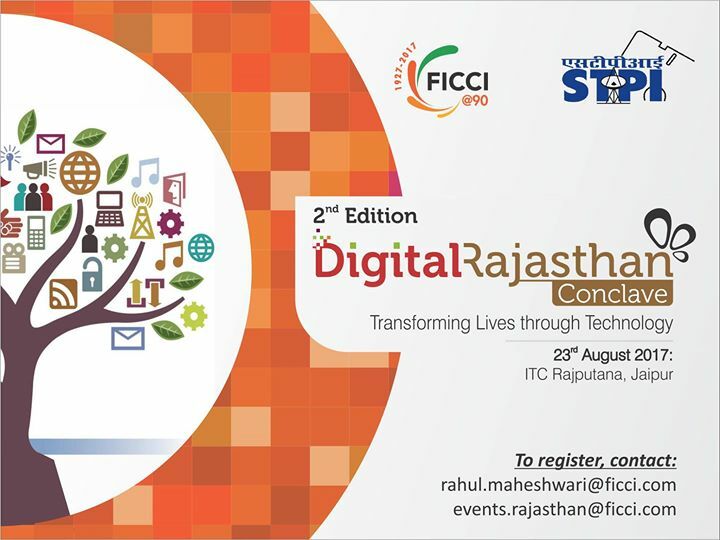 The Report will be released during the Inaugural Session of the 2nd Digital Rajasthan Conclave on 23 August. The report focuses on the potential opportunities for Governments to aid their digital enablement programs. The report also talks about growing areas in which newer technologies and business models can explored by the Government. This will in turn ensure improvement in service delivery and efficiency in provide benefits to the citizens. Rajasthan has implemented an integrated and unified e-Governance framework. The State is also committed to join the digital wave by planning various initiatives involving modern technologies. Furthermore, the paper examines the surge in the implementation of digital technologies across two themes: sectors and solutions. The report discusses in detail sectors like – Health, Identity Management, Citizen and Service Delivery, Transport, Agriculture as well as Tax and Public Finance. Several recommendations have also been made to promote digitization among these sectors upon observing the key trends. Additionally, theme-wise recommendations have been made to accelerate the digital transition of the State. The report discusses in detail areas like – Cyber security, Block chain, Smart Cities, Internet of Things (IoT), Cloud Technologies, Digital Payments, Robotics Process Automation (RPA) & Artificial Intelligence and Analytics. These technologies have the potential to propel societies forward, enable innovative business models and help Governments address legitimate policy concerns. 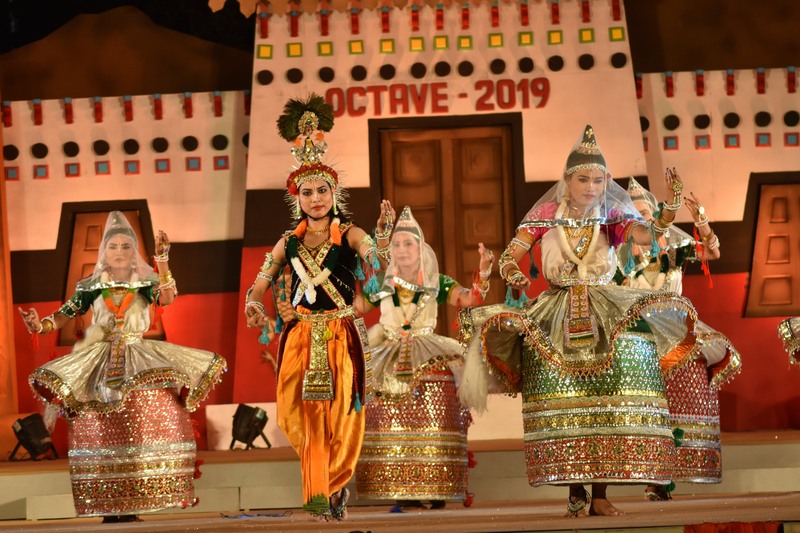 It is to be noted that, the second edition of the ‘Digital Rajasthan Conclave’ will be held on Wednesday, 23 August at Hotel ITC Rajputana in Jaipur. The event is jointly organized by Federation of Indian Chambers of Commerce and Industry (FICCI) and Software Technology Parks of India (STPI). Industries Minister, Government of Rajasthan, Mr. Rajpal Singh Shekhawat will be the Chief Guest.